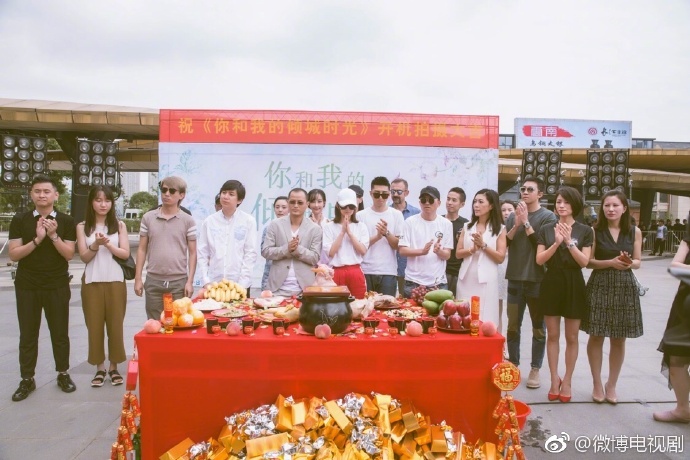 Production Company: Beijing Film Media Co.
Because his family business is experiencing difficulties, Li Zhicheng is forced to abandon his role in the military and return home to save their business. 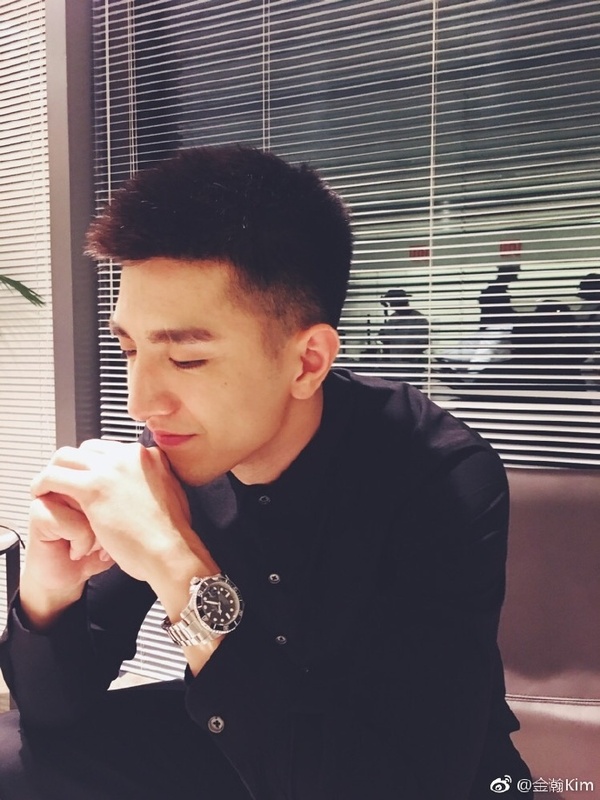 He accidentally meets Lin Qian who is about to start working for his company and she leaves a lasting impression. 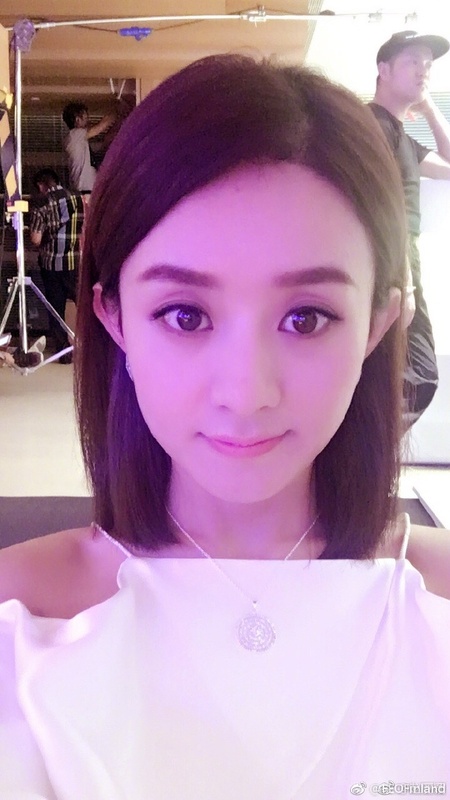 Lin Qian is a very honest and kind-hearted woman. 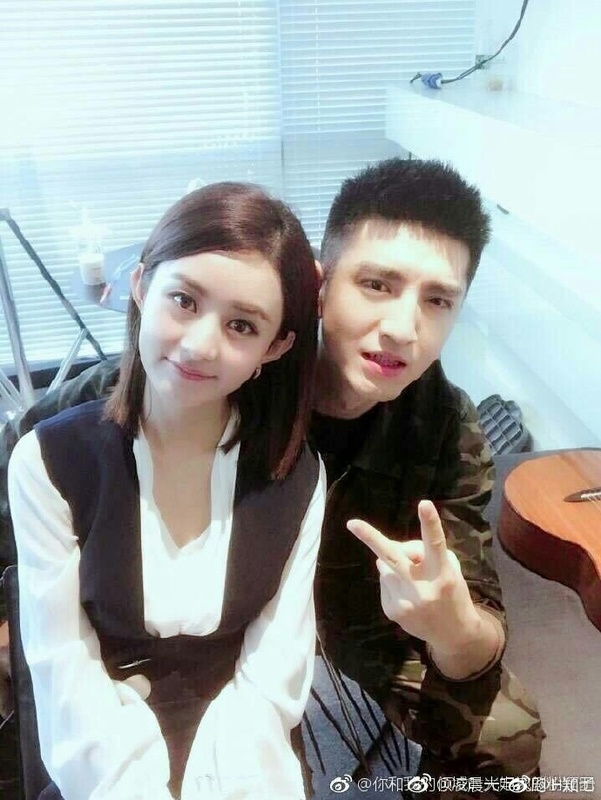 She uses her experience to help Li Zhicheng rebuilt his company. 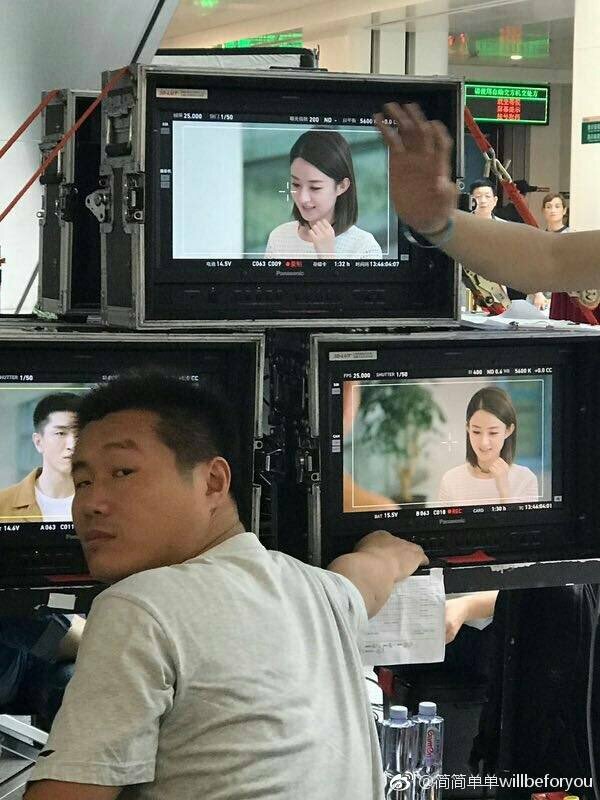 Eventually, Li Zhicheng manages to bring the company back to life. 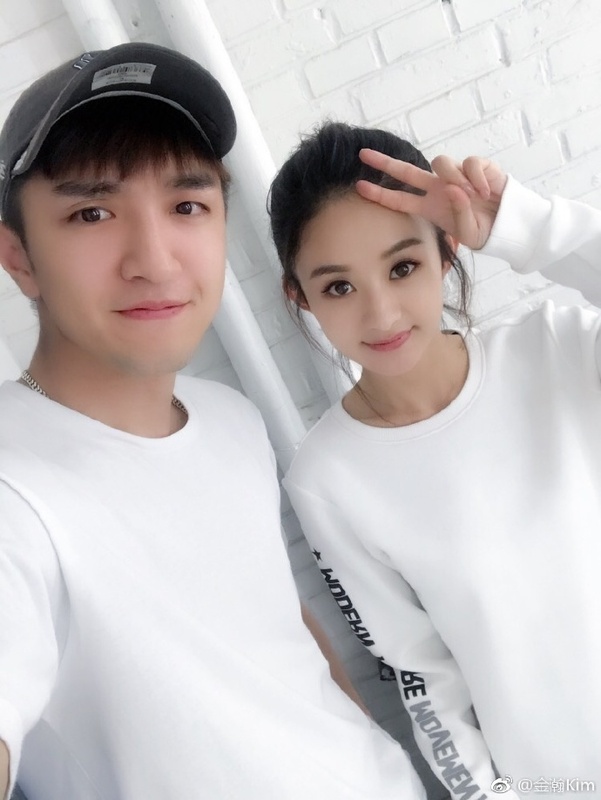 Li Zhicheng and Lin Qian get to know each other little by little and fall in love. The book was being translated here but it seems like translations stopped a year ago. 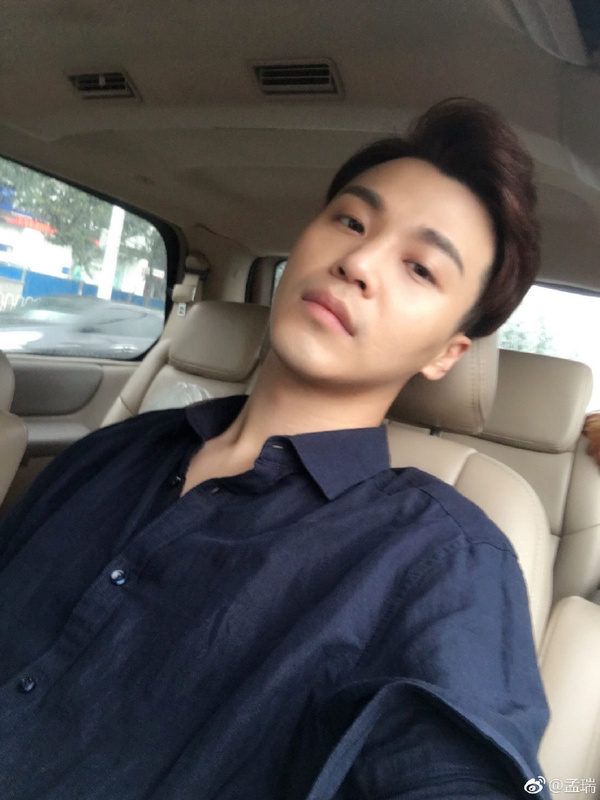 Jin Han is signed to Zhao Liying’s studio. 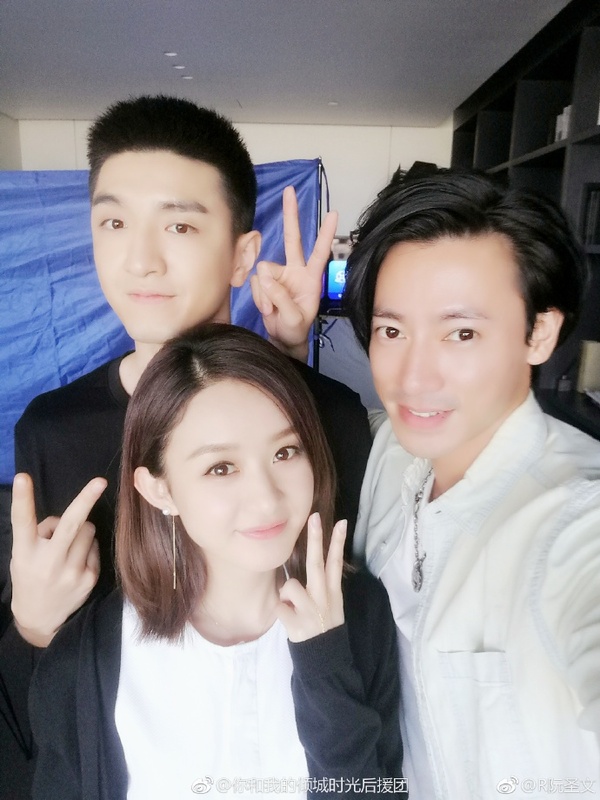 He also worked with her before in Princess Agents, where he played Zhao Xifeng. 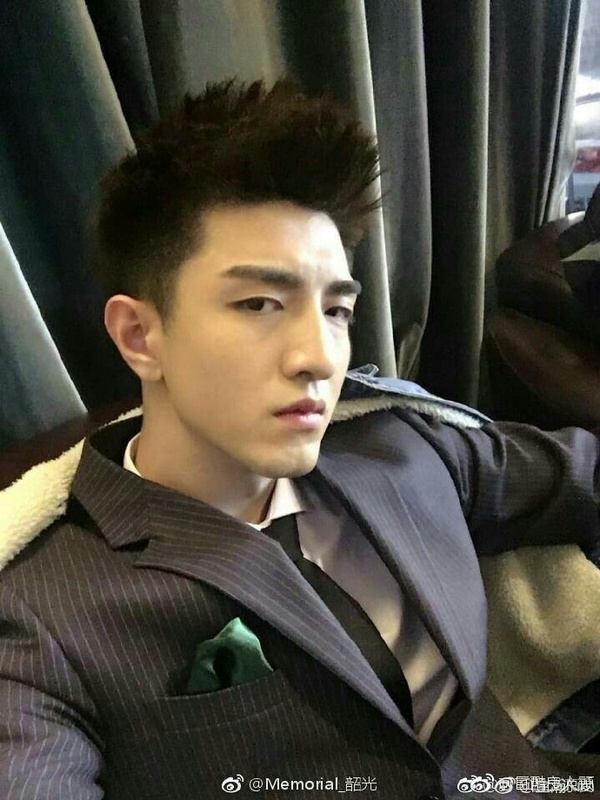 Jin Dong as Zhao Liying’s brother, Lin MoChen. 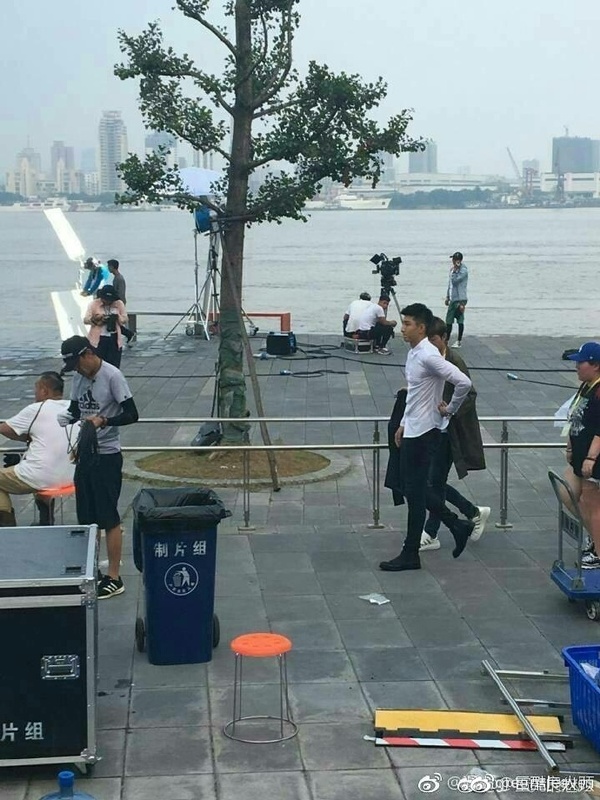 However, he hasn’t been seen filming as of now. 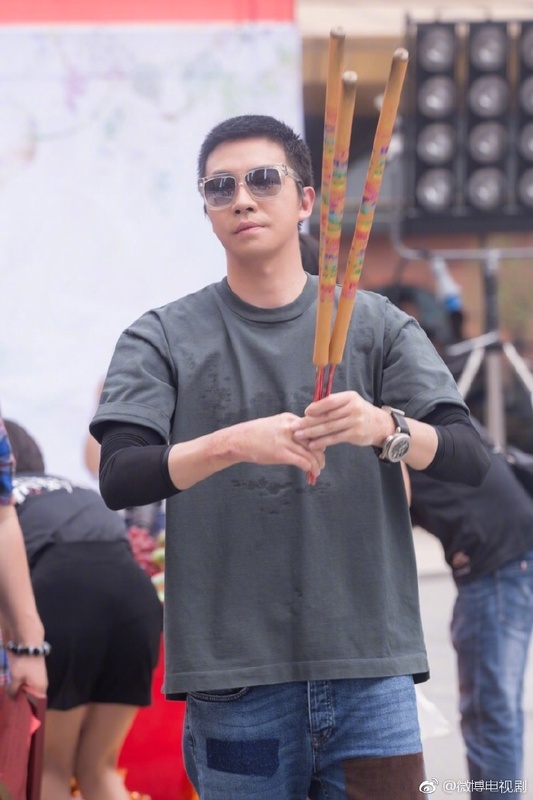 Zhu Zixiao as Ning Weikai and there are some pictures of him on set. I am not a fan of Ding Mo’s adaptations so far. It always came down to the writing, which I felt really took away everything that worked in the books for me. And I am really hoping this drama will be the exception. Sadly after some detective work I found out that the screen writer’s previous work is General and I. This doesn’t make me feel any better since she made a lot of changes to the original story in that drama. Production has been pretty secretive with their filming, but like any adaptation it is bound to have changes. I just hope they keep the relationship and development similar. 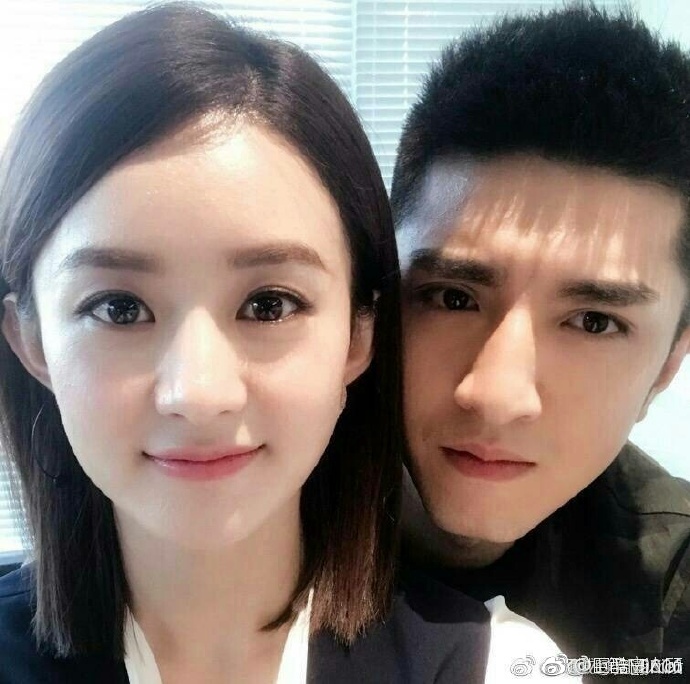 Jin Han and Zhao Liying actually fit the characters. Overall, I feel like everyone kind of fits their role. Now the question is will they be able to do a good adaptation of the book? The drama is getting a second love line, which was not in the book. This is typical of these adaptations and I am actually looking forward to it since it will expand a character that I liked in the book. 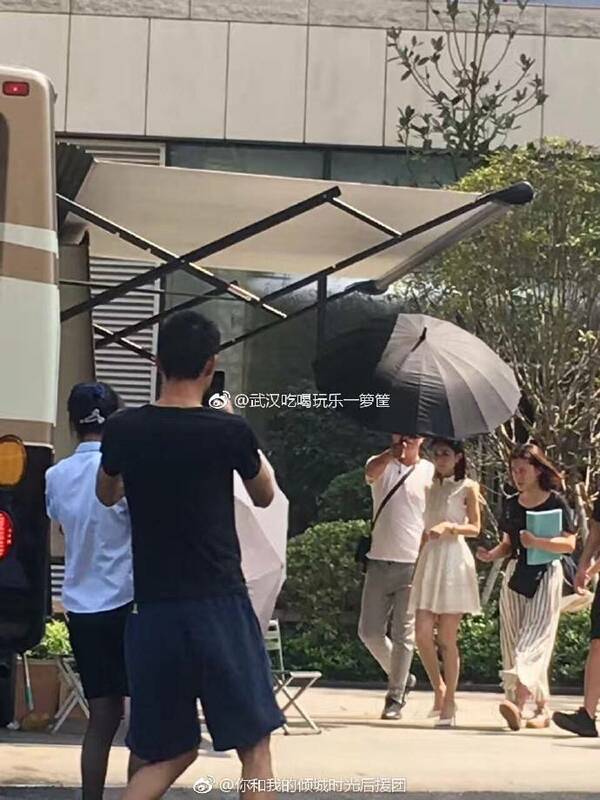 From some fantakens, I am guessing that it will be between Gu Yanzhi and Li Zhicheng’s half sister. 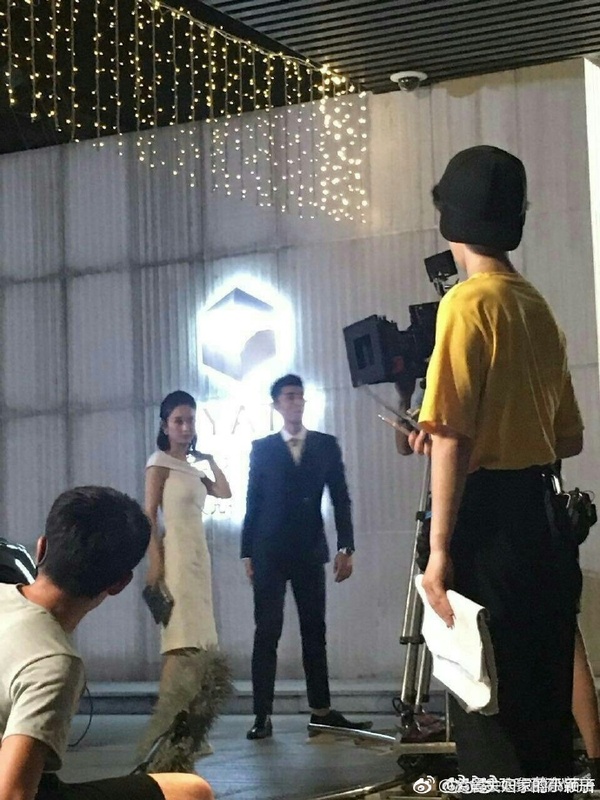 At the same time, I am sad that it will cut into Lin Qian and Li Zhicheng’s screen time. 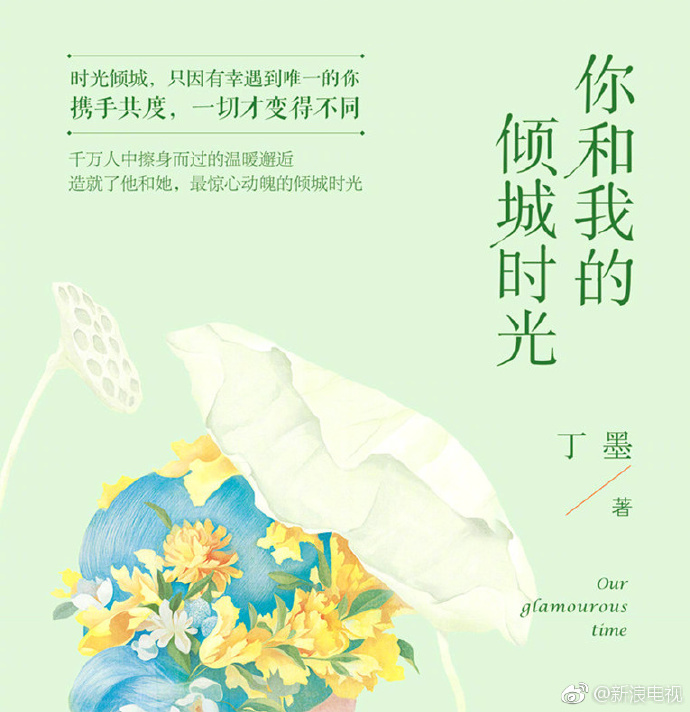 Baidu Baike has its English title as You and Me in Time, which I actually like better than Our Glamorous time. However, since production has not released anything I don’t know for sure. Dragon TV and Hunan seem to be competing for broadcasting rights. 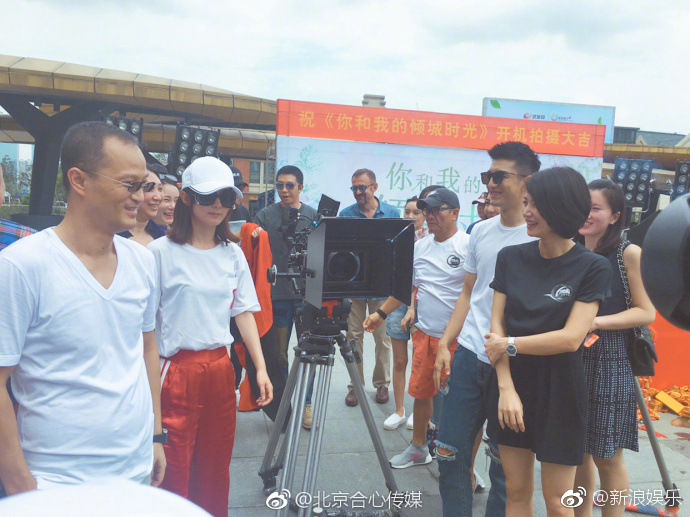 Besides the screenwriter, I am just a little afraid that shooting time is a bit tight due to Zhao Liying’s schedule. 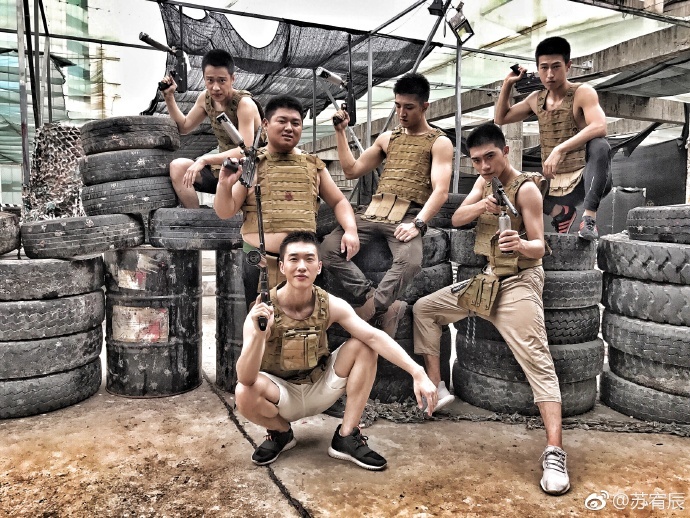 The whole cast sounds super exhausted on their weibo posts. If they keep somewhat to the original story this can be a great romance drama. So I started my prayer circle for the story and hopefully it won’t let me down. Are you anticipating this drama? I read the book and I am hoping for the same. I already saw some added characters and second storylines but I think as of now or main couple remains pretty similar. Thank you for your post!! Was super excited to hear that this was being turned into a drama bc the translations were never finished, the cliff was super high too — ending in their first kiss. Ahhhhhh. Hopefully this adaptation keeps the tone of the novel even if it does change some things. The leads look fabulous. And I so agree about her wardrobe. Even though its business– it’s Fashion Business so she super needs to look on point!! I also liked the books better than the TV adaptations. I don’t think actors have much said on what gets adapted. Sadly from previews I think they are making a decent amount of changes, sometimes they work. We just have to wait and see. I don’t know…I love all her wardrobe so far. 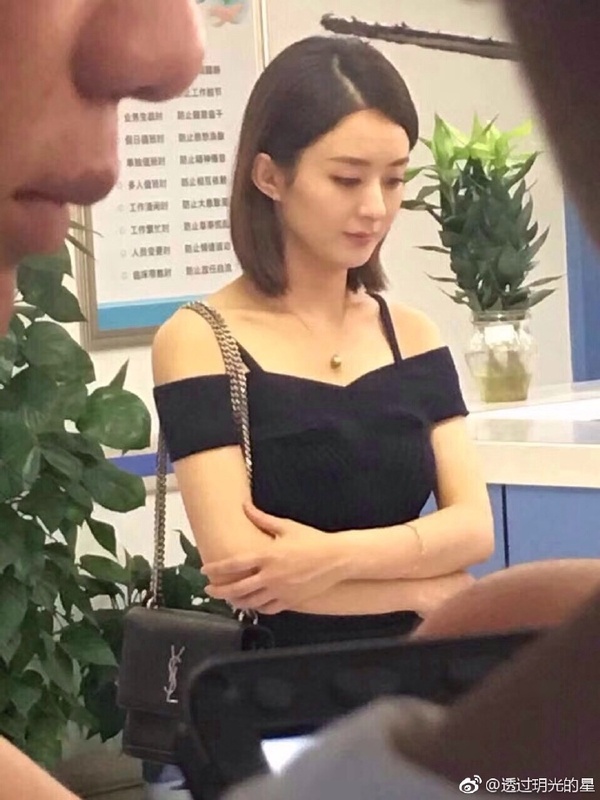 She IS very thin so I doubt there is much they can do to change much. But I do notice she is mostly wearing white and sometimes black. I am stopping myself from reading the book so as not to compare….but dang I might just give in soon. I know off the shoulder thing is trending now… and the clothes look pretty fitted for LY, but I don’t think it’s all flattering since she lost weight for PA and she still look pretty skinny. Although the one outfit that really bugs me is the one where it’s black and only one shoulder is revealed while the other one is covered up. Looks baggy and blah to me lol. I agree she should wear more colorful clothes. At least add some gray tones or blue tones. Maybe a maroon colored dress for a business dinner. Who knows. It’s a bag industry type setting, be colorful while fashionable lol. I actually like the cut of the outfits, I just wish there was more color. 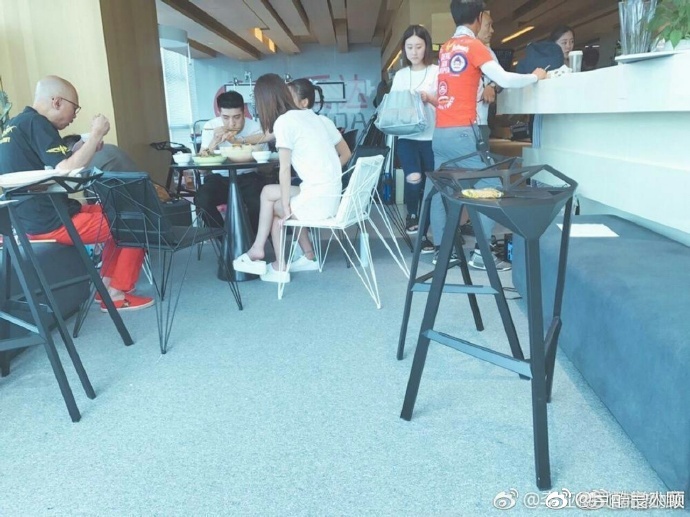 She is usually wearing white on most pictures with some black here and there.